ARCHAEOLOGY AND POLITICS: NETANYAHU OPENS U.N. EXHIBIT HONORING 3,000 YEARS OF JEWISH HISTORY. "There is a long history that is being cherished by us and by the friends of the Jewish people and the friends of truth and is being denied by those who seek to erase the history of our people" (Daniel J. Roth, Jerusalem Post). 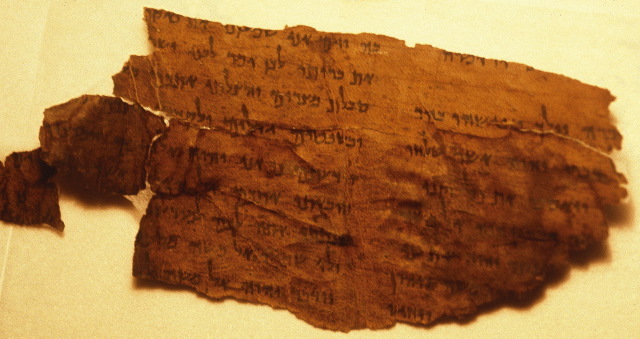 Dead Sea Scrolls too. And also the Tel Dan Stele. For the Hezekiah seal, see here and links. For more on the Tel Dan Stele see here and here.